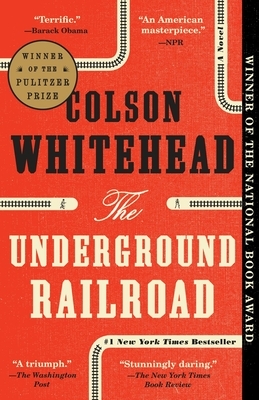 In Mr. Whitehead’s pre-Civil War South, The Underground Railroad is more than just a metaphor for a means of escape from slavery. It is an actual path, carved out of the landscape silently and secretly, and provides runaway slaves with a chance for freedom. This elegant novel introduces us to Cora and Caesar, as they make their way out of Georgia into realities that are quite different from what they are accustomed to, but no less terrifying. As Cora and Caesar travel North into societies that are dramatically altered from the histories we learned in school, they stumble and struggle as they search for truth and freedom.